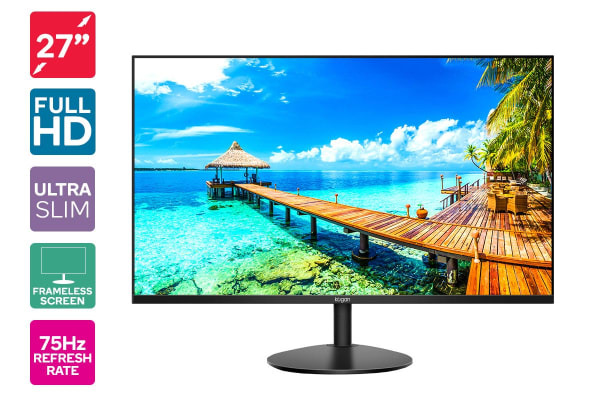 Packing up to 16.7 million colours with a sleek edge-to-edge frameless bezel and premium IPS panel performance, this stunning 27” Full HD monitor delivers breathtaking image-quality and performance for smashing deadlines in the office or leisure at home. 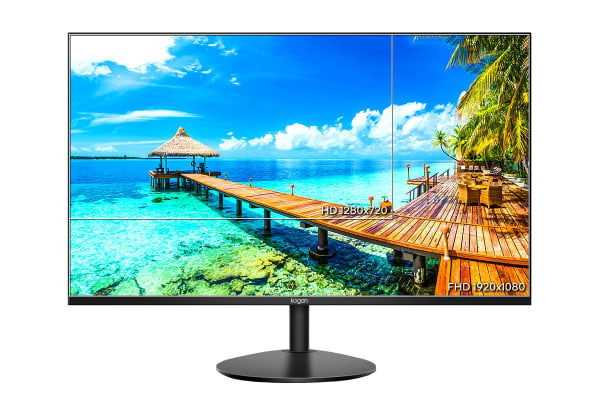 Housing a 27” Full HD IPS panel, the Kogan 27” Full HD IPS 75Hz Frameless Monitor is set to transform your viewing by delivering vividly detailed images no matter what angle you’re looking at the screen from thanks to the 178° viewing angle. 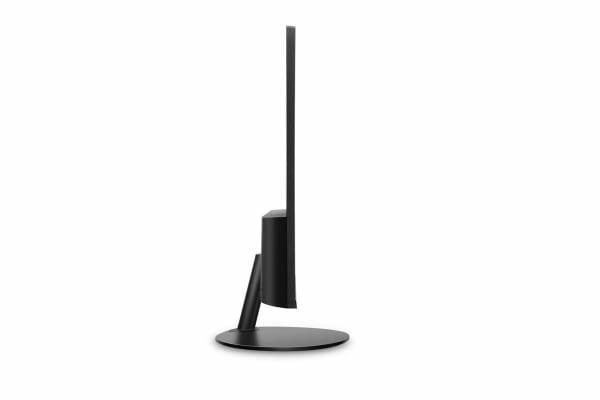 Boasting a rapid response time of 14ms and swift 75Hz refresh rates, enjoy top-tier productivity and maximum viewing pleasure with a sleek minimal border, giving you more space to work and more space to play. Ensures diminished motion blur - so you'll never miss a moment of your favourite high-speed games and movies.